Peter Wright sits in a select group of Toowoomba musicians - Peter is probably Toowoomba's most commercially successful solo recording artist in the pop/rock field, and is fondly remembered by fans throughout Australia as a hard-working, hard-playing sixties and seventies star. He recorded for several major record labels, and performed at iconic venues from Cairns to Adelaide - and he’s earned gold record status for one of his sixties tracks with another achieving a psychedelic cult classic profile. 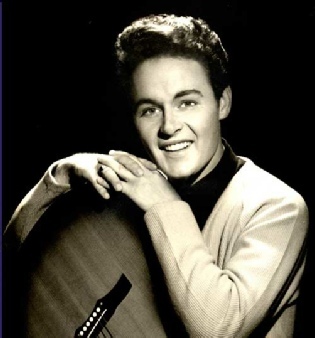 In the later years, Peter returned to song-writing and producing, and performing one-man tribute shows which paid homage to the artists who inspired him. He's also busy overseeing the re-mastering and re-issuing of his substantial back catalogue. Chapter III (aka The Defenders) are Toowoomba's favourite band. Fans will tell you that these guys ruled the entertainment scene in Toowoomba and the Darling Downs through the sixties and early seventies. Their records rock, and are highly prized and collectable. The band's history is intertwined with Peter Wright's career. 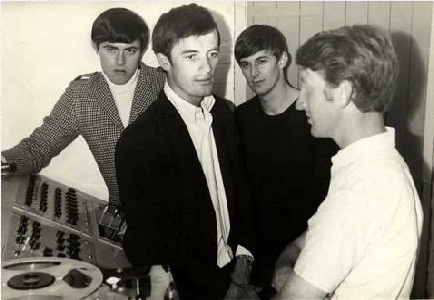 Peter's younger brother, Kerry, formed the band and Peter produced records for Chapter III in the sixties. Members of Chapter III slotted into Peter's band - The Peter Wright Revival in the seventies. Kerry still occasionally performs at special events in Toowoomba and district.